Is it really bad for your eyes to work with screen brightness on minimum on your computer? Your room may be well lit or you may switch on a bright lamp on your computer desk while working all times. Still, you would be needing glasses soon if the brightness level is not apt. Low light may not harm the eyes. The worst thing that may happen is a headache. Though it is always better to keep the brightness low for your eyes. The comfort of the light level differs from person to person. Different people perceive different levels of brightness as ambient according to their age and requirement. Arguing with the latter is not a good idea. Your eyes know the best how much light they need to see the things. Match ambient lighting and the screen lighting in your own comfort zone. When you read the screen for hours, you should not feel tired or have a headache. That’s the perfect brightness for you as an individual. When we work on a computer screen, the kinetic energy of light hits our retina ranging from hurting to destroying it. Higher the energy level, the more will be the damage. So, lower brightness having less light is always better. Less light does less damage. But be cautious! Too low brightness leads to lessened contrast that may result in straining the eyes. The perfect screen is that whose brightness matches with the surroundings. It will decrease the physical fatigue, number of work errors, minor annoyances and increase productivity. With the vast use of computers at work today, bothersome visual symptoms have become a common problem in a majority of computer workers. If it starts burning your eyes, use F1 and F2 keys to change the brightness conveniently. Strain always lead to damage. Neither too bright nor too dark is the right choice. *Blink slowly closing and opening your eyes completely 15 times every 20 minutes. 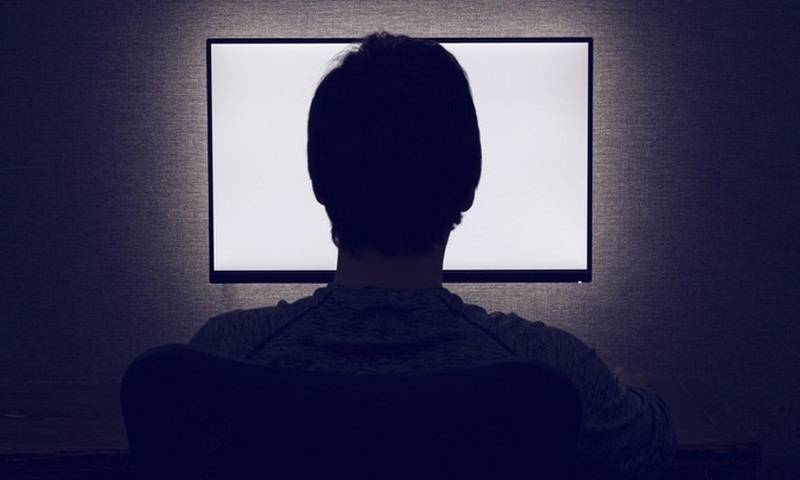 Another exercise is gazing at an object at least 20 feet away from your computer for at least 20 seconds every 20 minutes. Work on the computer in an eye-friendly way. Happy computer working!